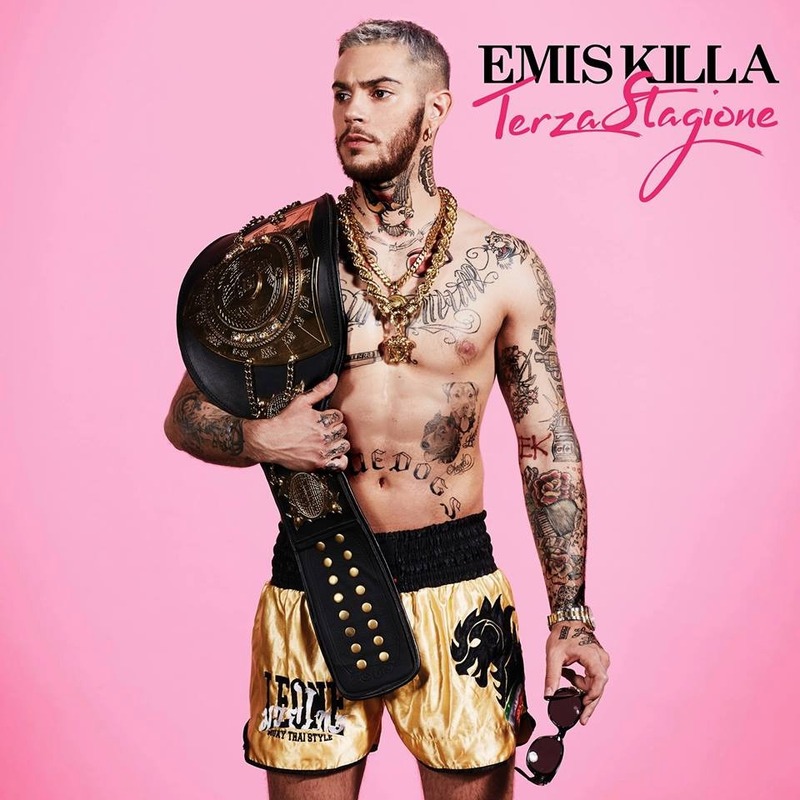 ​GRANDE NOTIZIA PER TUTTI I FAN DI EMIS KILLA!! Emis Killa annuncia le date dell’instore tour. Con l’album “Terza stagione”, inizierà un tour a partire dal 14 Ottobre, data dell’uscita ufficiale dell’album, fino alla fine del mese. In attesa di sapere la location di Bari, voi a quale data parteciperete? i am an avid fan and a regular visitor of your blog. i am the "Bald Runner" from the Philippines (www.baldrunner.com)and your posts had inspired me to run challenging courses in the country. I am a regular 58-year old runner and i am impressed with your accomplishments and training. i would like to ask permission to "grab" one or two of your pictures to be published on my blog. thanks! Wow, this really resonates with me. I can imagine the amount of soul-searching it took to get to this point. I really hope the two of you find some happy resolution together. I’m really enjoying the design and layout of your website. It’s a very easy on the eyes which makes it much more pleasant for me to come here and visit more often. Did you hire out a developer to create your theme? Fantastic work! This sounds amazing! I hate drinking regular water, but I need to be careful of what I drink because of chronic migraines and increased intracranial pressure. Also, I love the taste of mint, and it helps my headaches.